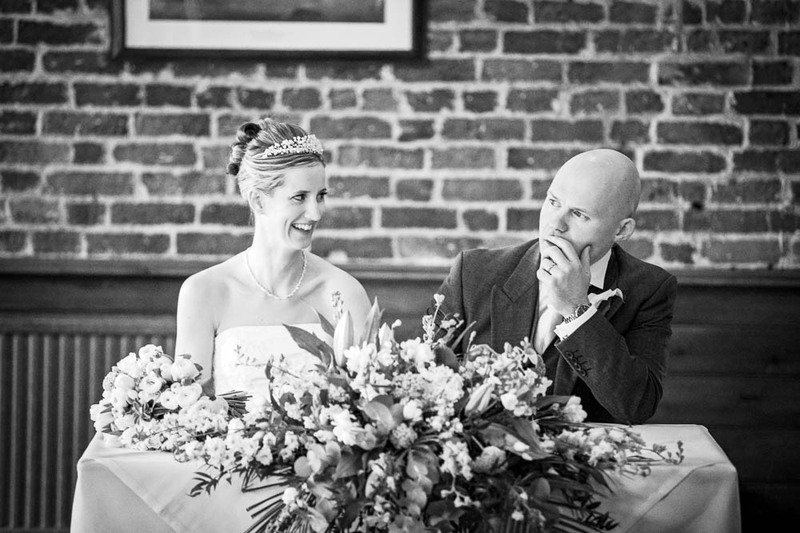 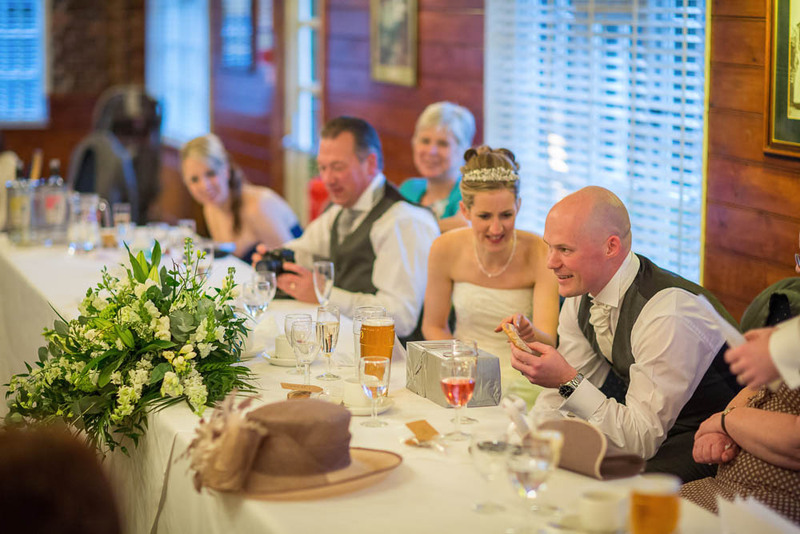 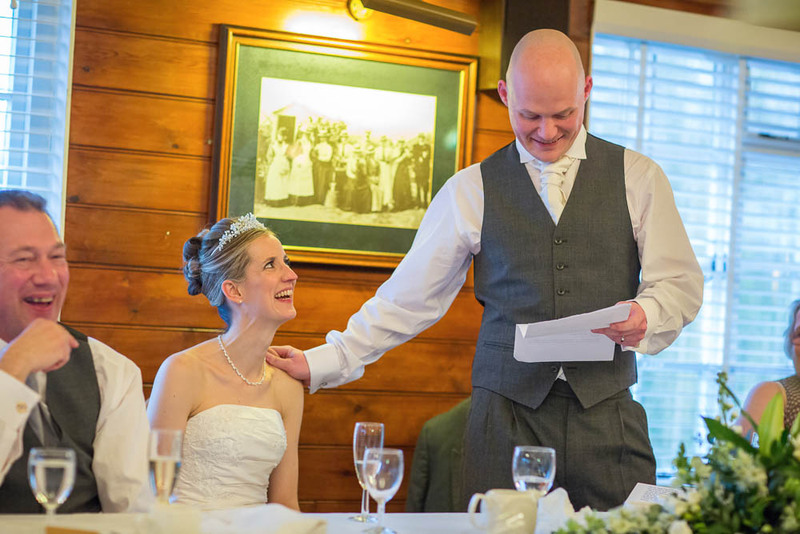 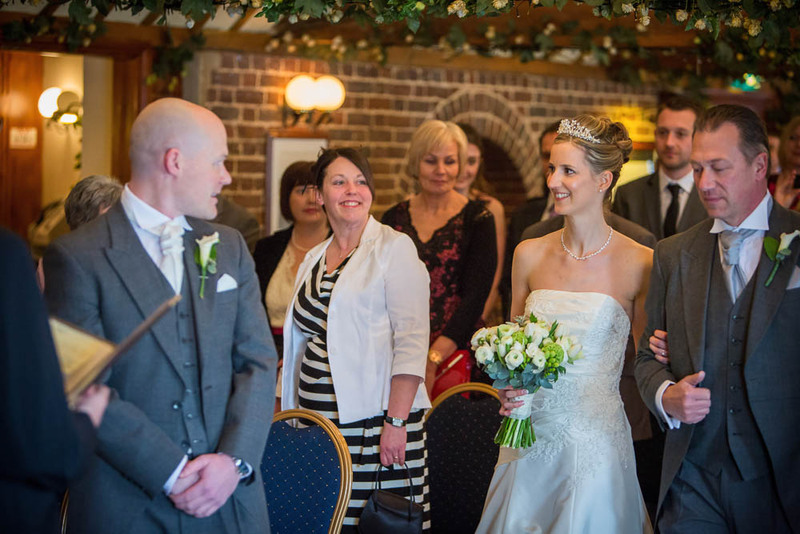 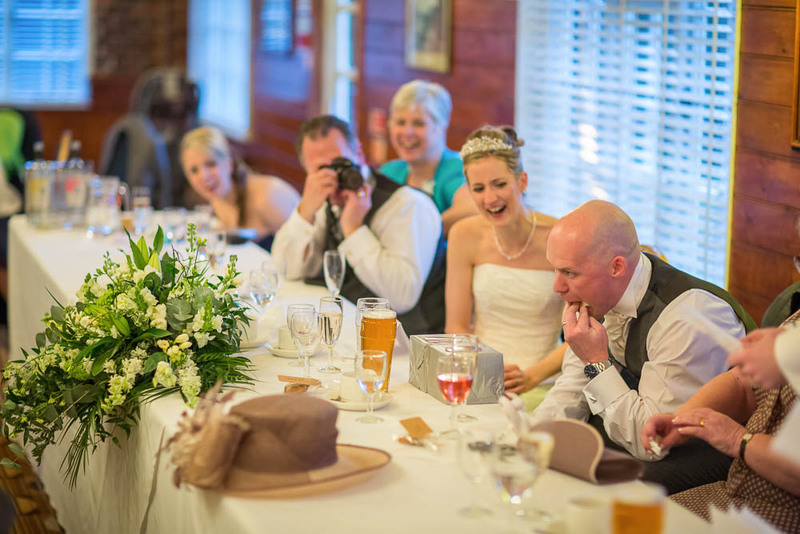 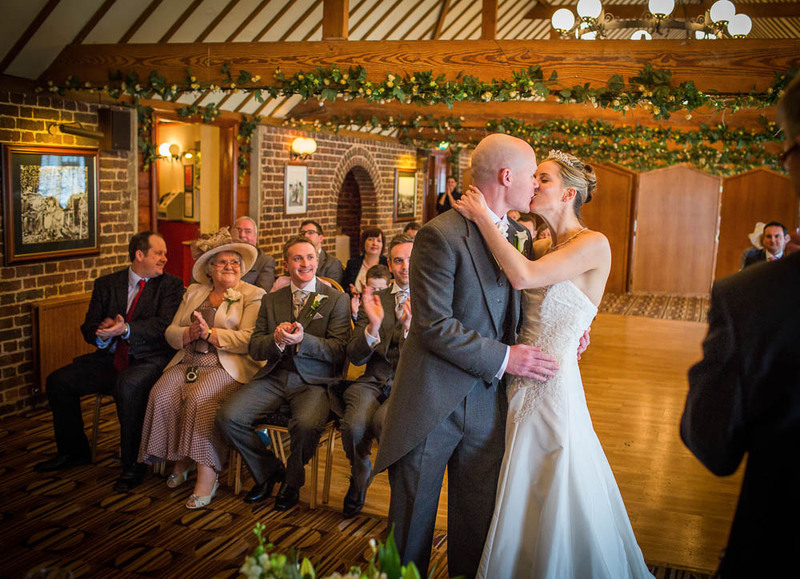 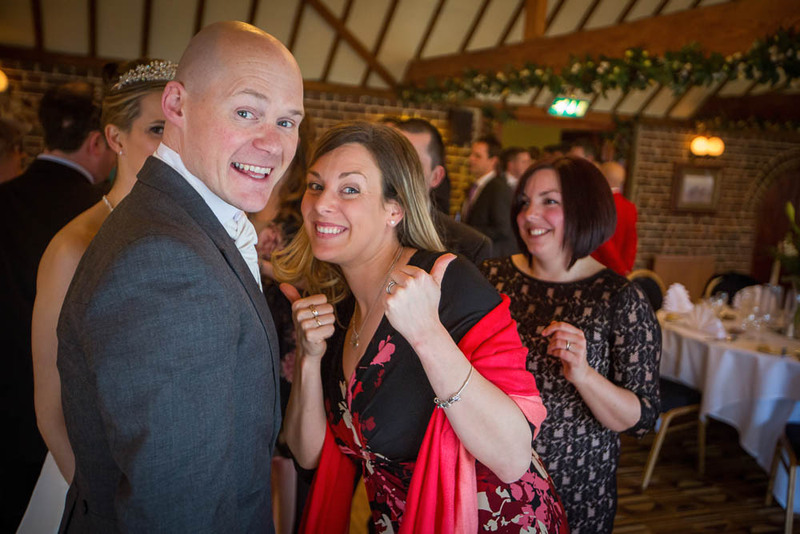 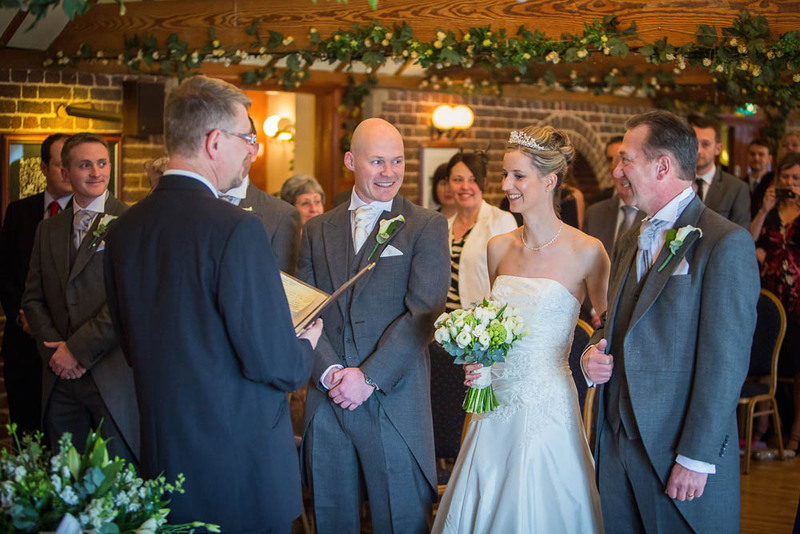 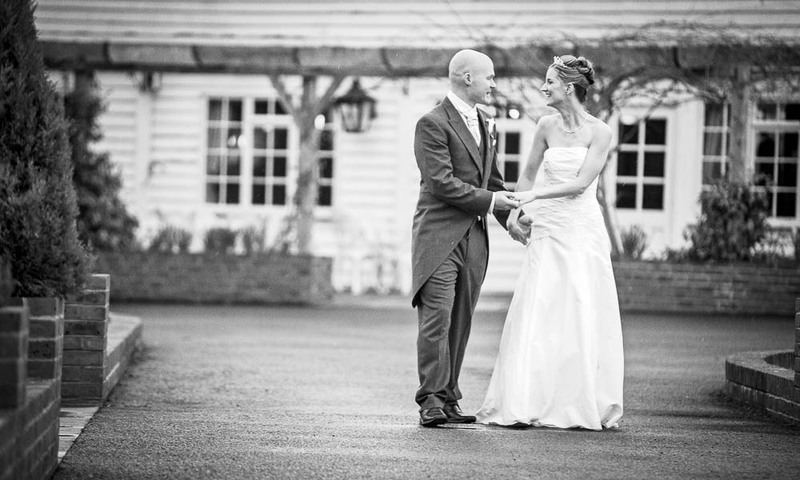 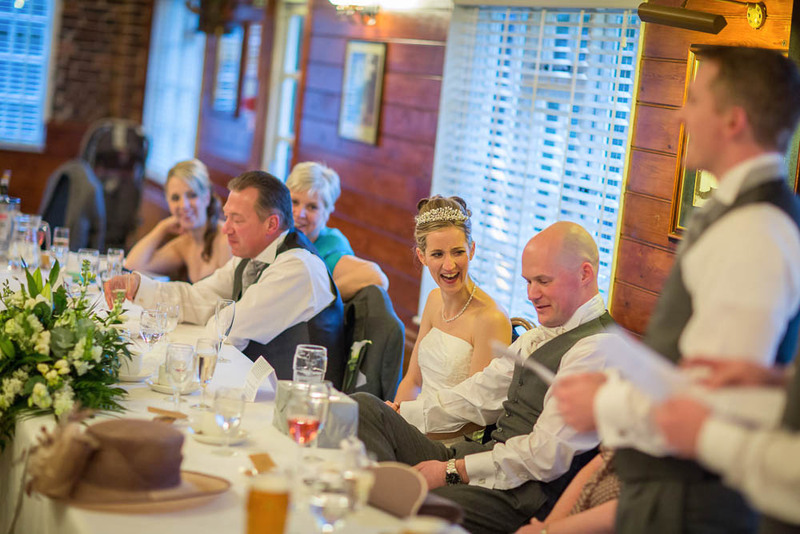 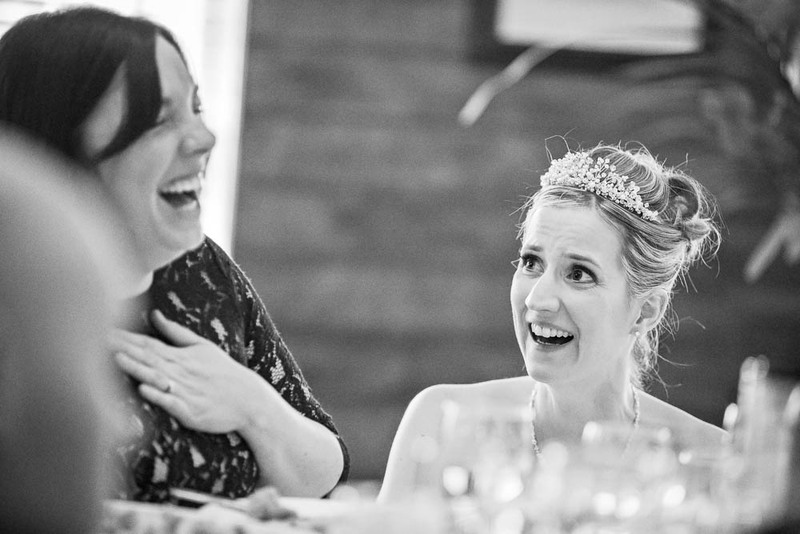 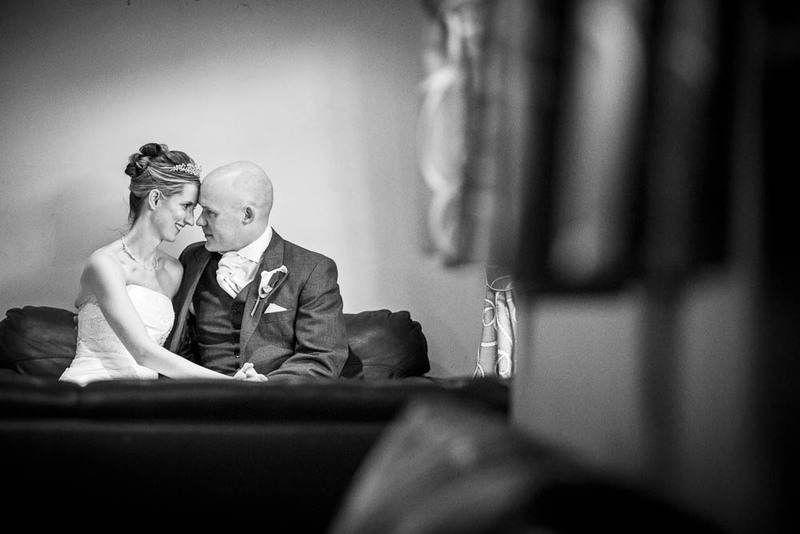 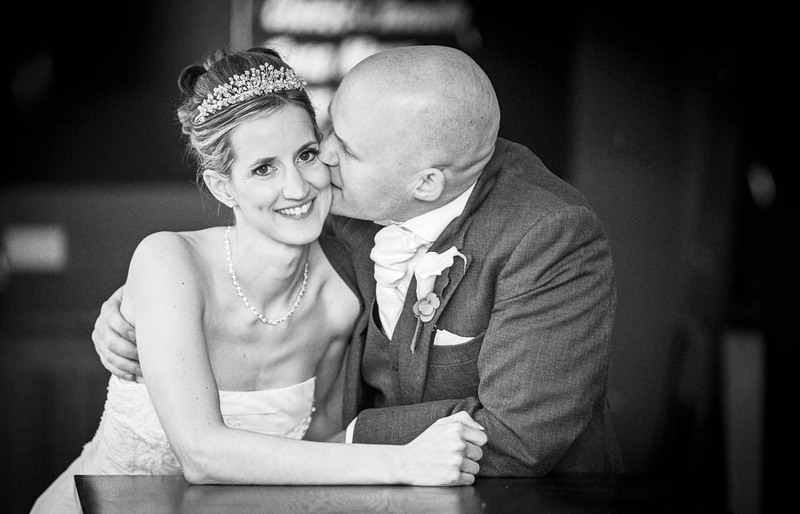 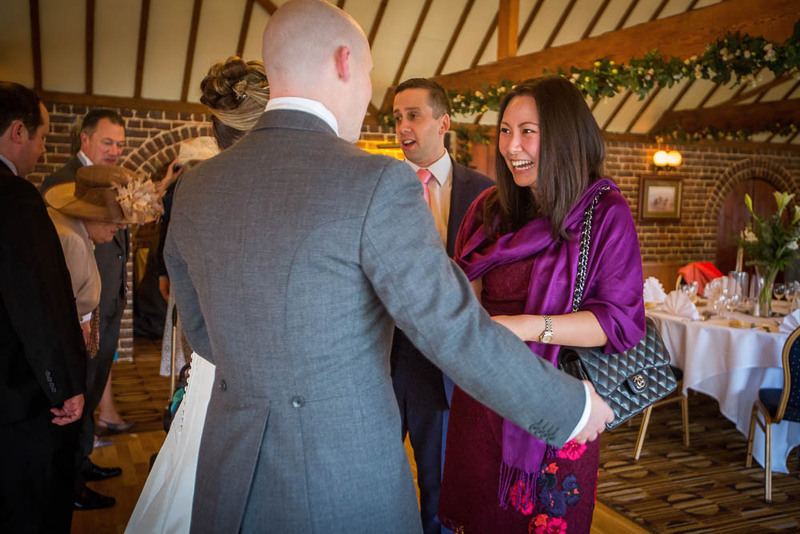 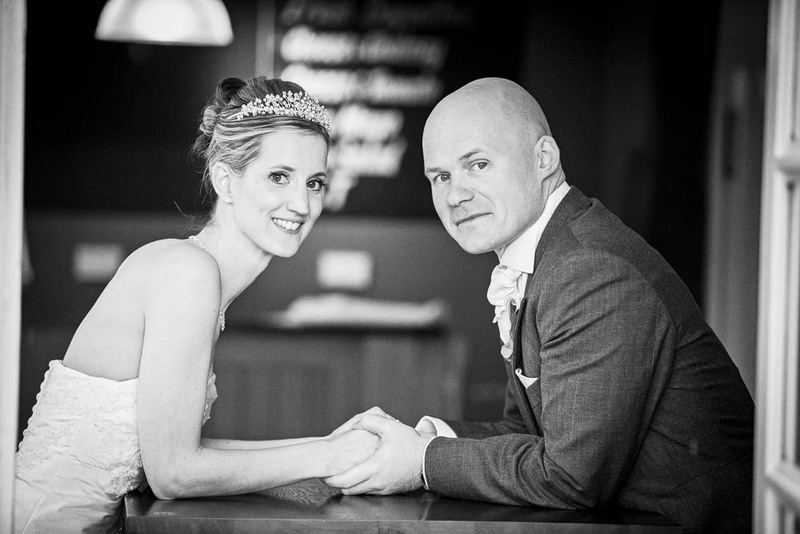 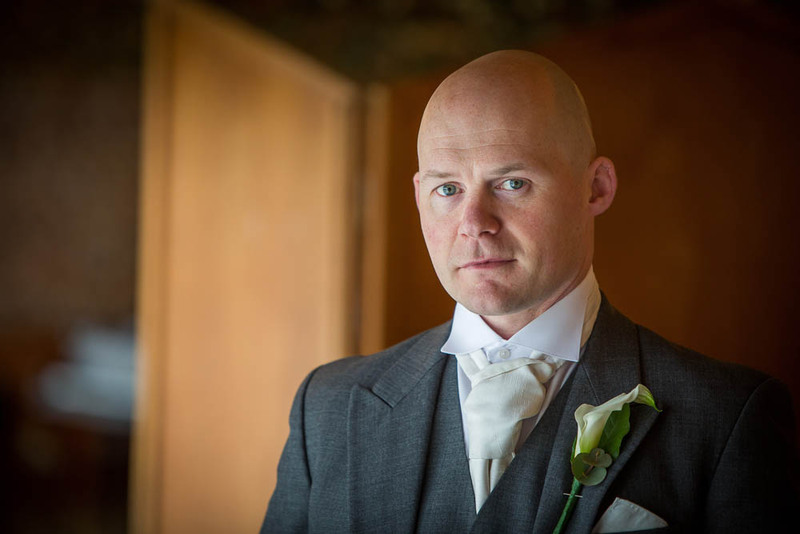 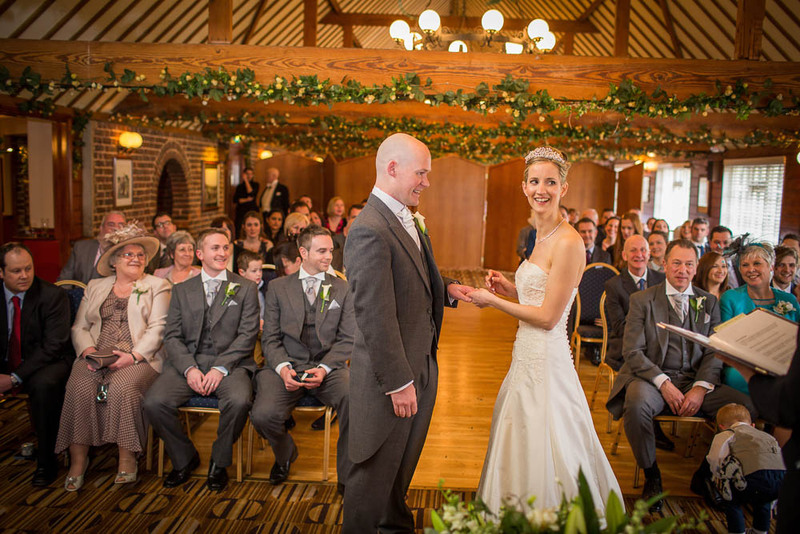 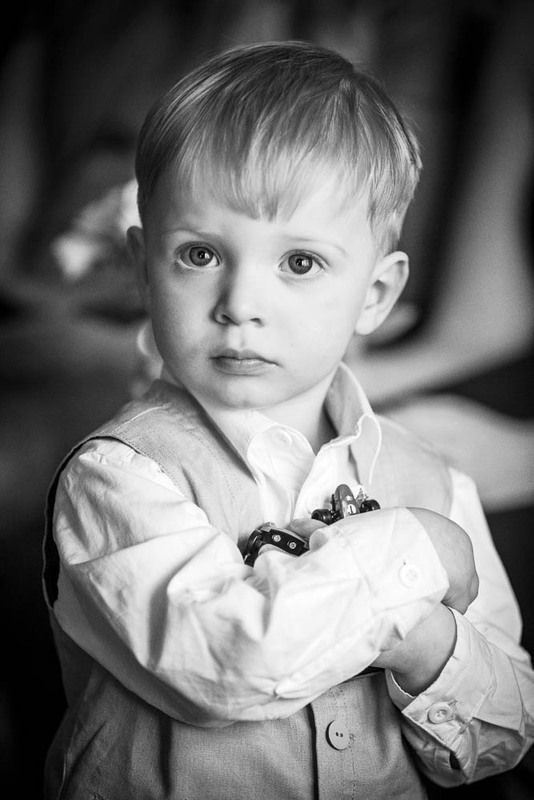 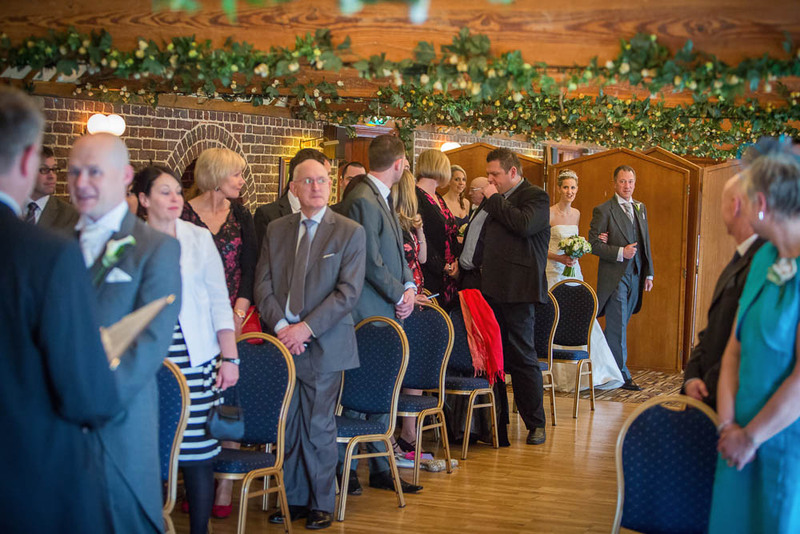 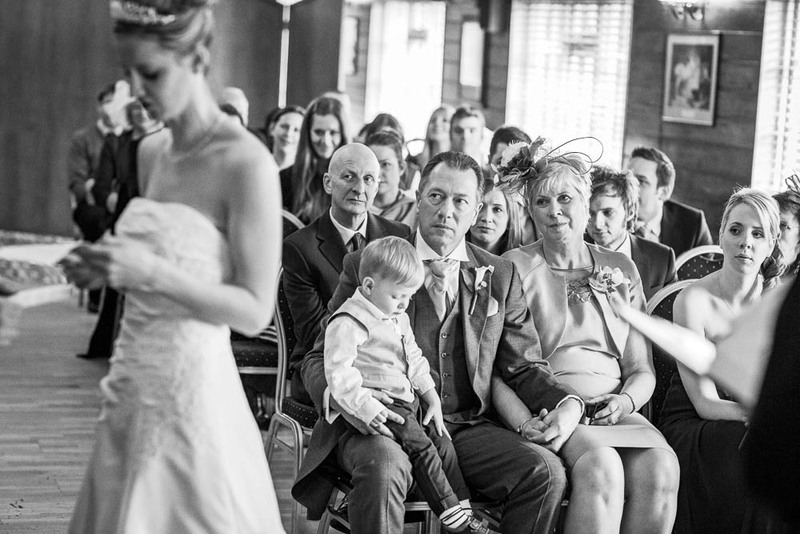 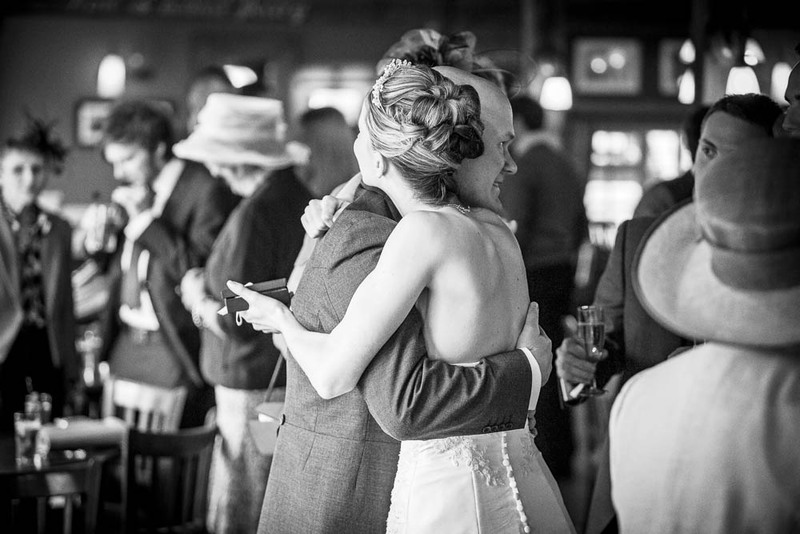 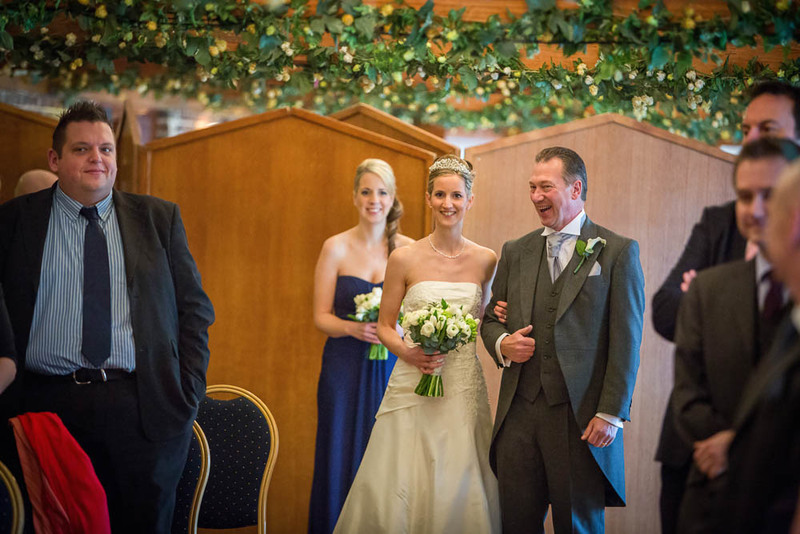 A selection of images from Kelly and Alex's recent wedding at The Hop Farm in Paddock Wood. 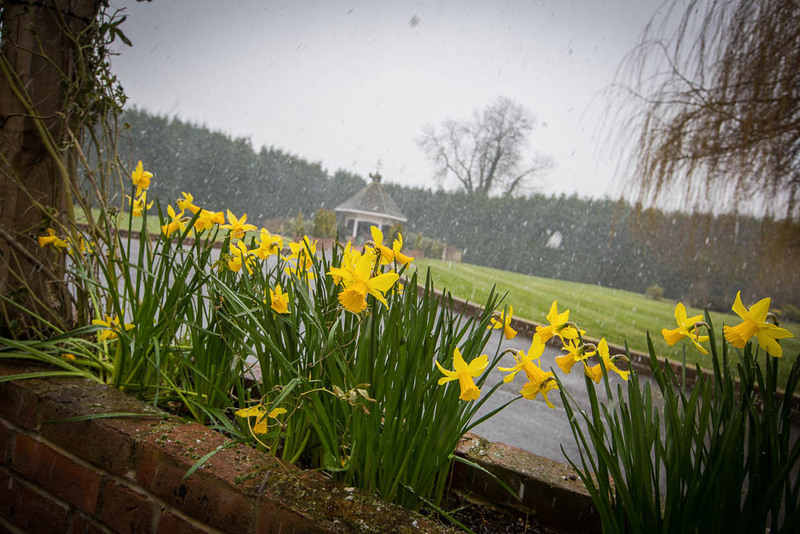 Despite it being April it was absolutely freezing with Arctic winds and snow! 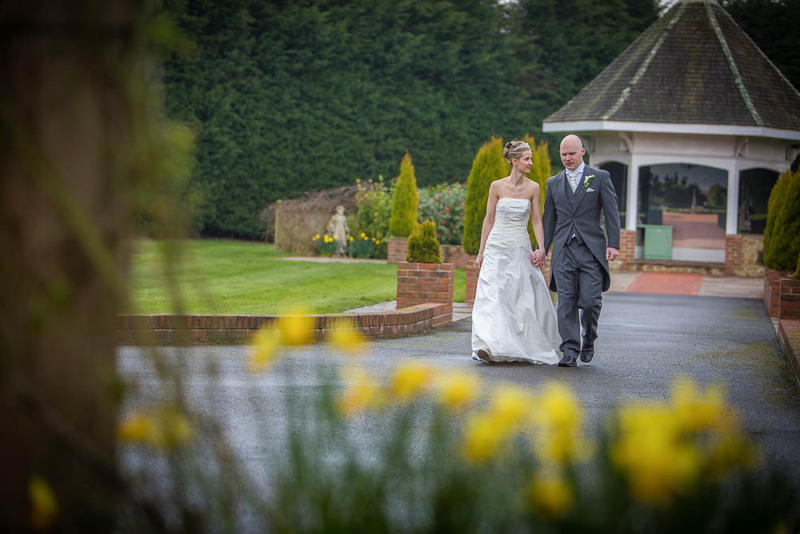 Can we have spring now please? 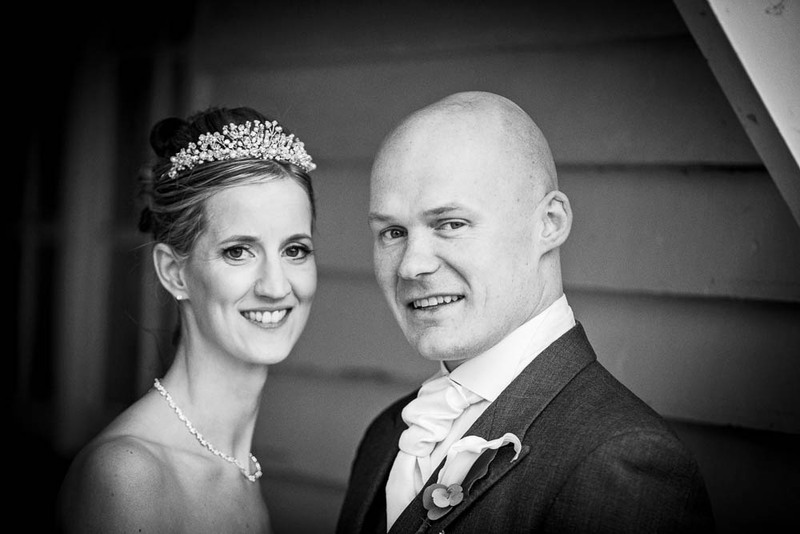 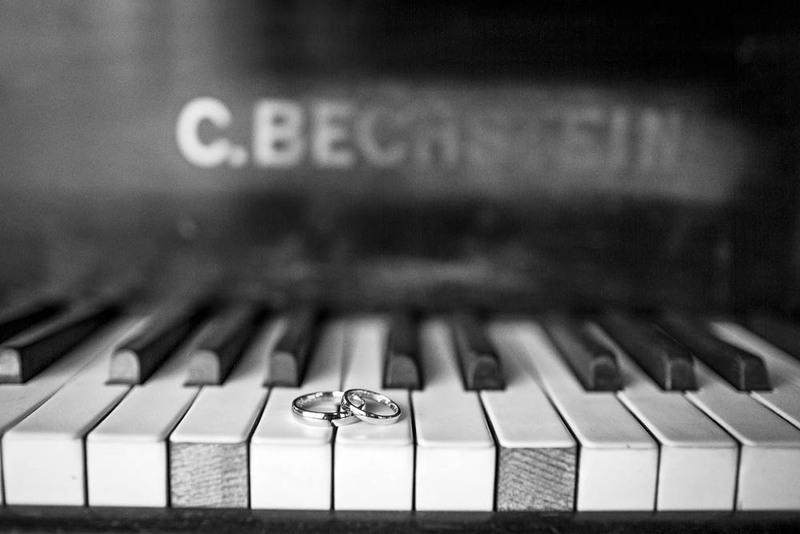 For more images, please check out the gallery for their wedding at The Hop Farm. 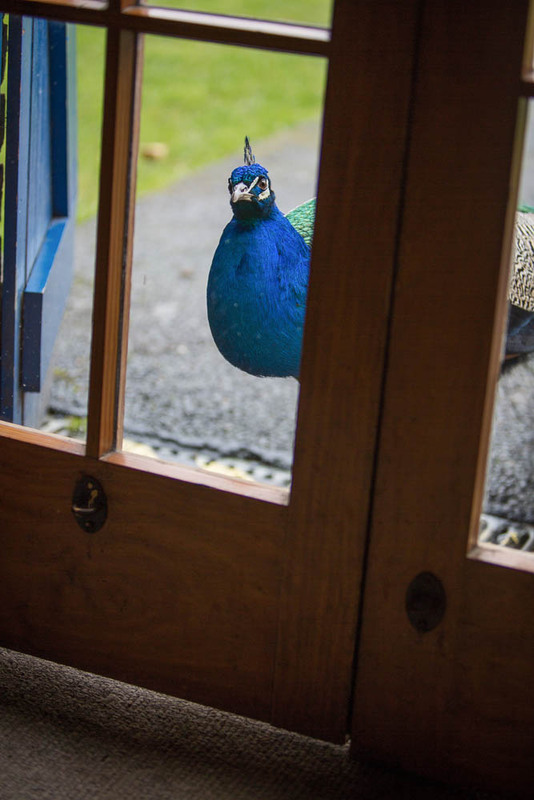 Can I come in please? 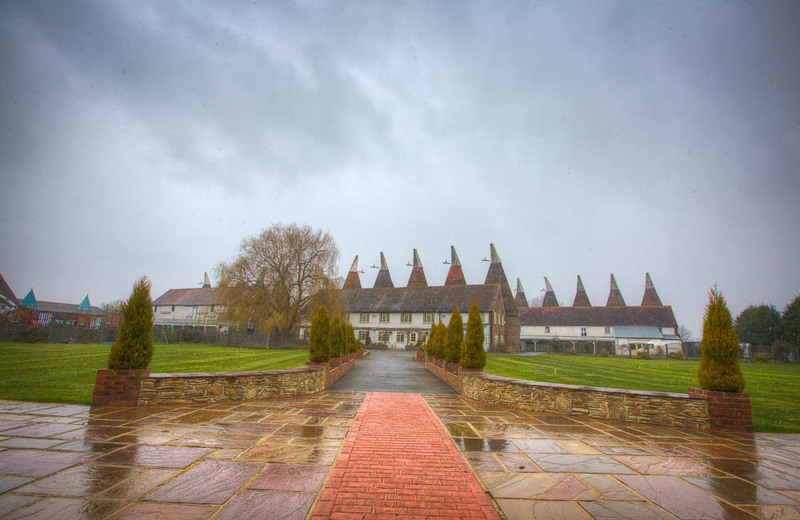 It's cold out here.